A customizable program that draws on t’ai chi principles to boost the benefits of walking. 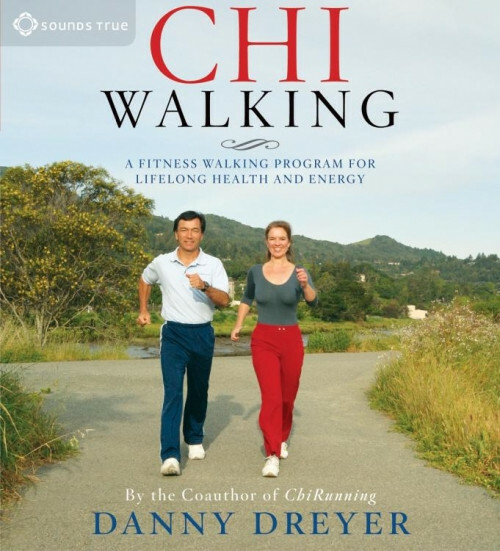 Whether you’re looking to kick-start your own daily regimen or train for a distance walking event, ChiWalking will help turn this most basic form of exercise into a powerful practice that strengthens your core, focuses your mind, and frees your spirit. I downloaded this into an iPod over a year ago, with full expectation to complete and learn alot. I do walk a few miles almost every day. However, I don't think I've listened to even half the program. There are dozens of tracks with no identifier but a number. The tracks themselves can be a guided excercise,a time-beat, an introduction, a review, or an overview of the upcoming introductions to the long-awaited excercises! And, there is so much repetition that I lose focus and then don't have any idea if I've already listened to a certain exercise or not. Review for ChiWalking Review by B.H.